A fine grade growing media with added horticultural grade sand for seed sowing and direct rooting of cuttings in modules, or small pots up to 7cm. 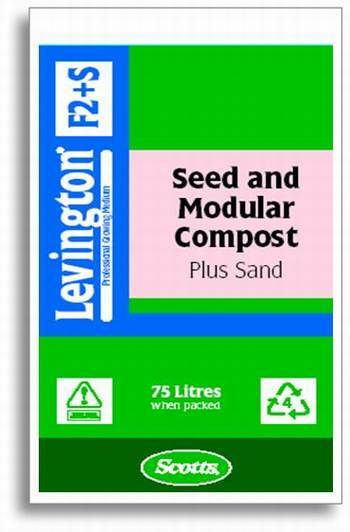 A medium Nitrogen growing media ideal for general seed sowing. Once established feeding is recommended.